How Far is Arihant Aarohi Phase II? 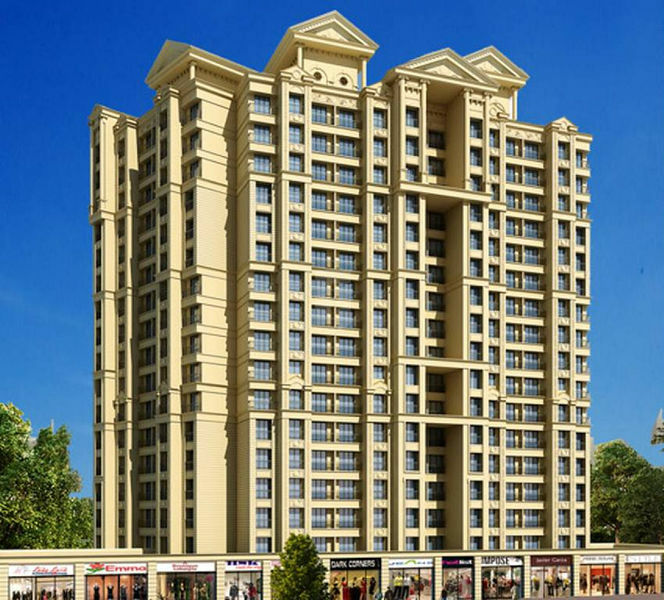 Arihant Superstructures has launched its premium housing project. The project offers 2, 3 BHK Apartment from 0 sqft in Beyond Thane. Among the many luxurious amenities that the project hosts are Landscaping & Tree Planting, Internal Roads & Footpaths, Energy management, Water Conservation, Rain water Harvesting, Sewerage (Chamber, Lines, Septic Tank , STP) etc. Arihant Superstructures Aarohi Phase II is Launch project and possession in Dec 23.